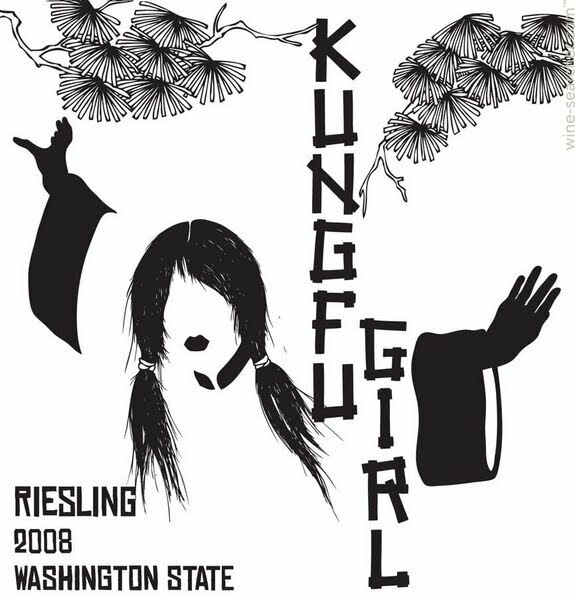 In this Episode, Rob, Scott and Becky review the highly acclaimed Kung Fu Girl Riesling from Charles Smith. Further, Becky is given an open mic to lay out her grievances towards mishaps during her recent dining experiences. Will this Episode live up to the acclaimed held by Kung Fu Girl, or will the group lower the wine to the show’s meager standards? We shall see…on The Wine Vault. Follow The Wine Vault on Twitter!